According to Tim Linafelt of Seminoles.com, Florida State quarterback Deondre Francois has been dismissed from the football team following a violation of team rules. A video surfaced Saturday, Feb. 2 of Francois potentially in a domestic situation with a woman. Due to the nature of the content of that video, NoleGameday will not be publishing it. Francois was investigated by Tallahassee Police last January after his girlfriend accused of him of domestic violence. However, the woman didn’t want to press charges and the responding officer was unable to establish enough cause for an arrest. Regardless, this is at least the second time the senior quarterback has been involved in a domestic situation. He was also cited on a misdemeanor marijuana charge after TPD suspected him of selling drugs from his apartment last April. Head coach Willie Taggart has to set this program’s standard. It’s a privilege to be a Florida State Seminole and you have to earn it with your behavior on and off the field. Star or not, there shouldn’t be any favoritism when a woman is getting beaten. Francois finishes his career at FSU with 25 starts. He completed 58% of his passes for 6,291 yards and 36 touchdowns to 21 interceptions. 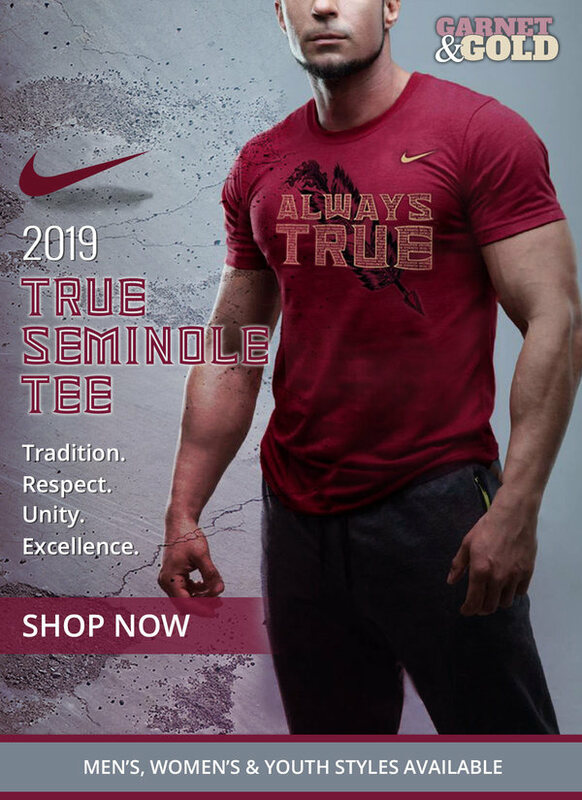 His best season came as a redshirt freshman in 2016 when he helped lead the ‘Noles to 10 wins and an Orange Bowl victory. If you or someone you know has been a victim of domestic violence, please contact the National Domestic Violence Hotline at 1-800-799-SAFE (7233). Deondre Francois has officially entered the Transfer Portal according to Cole Cubelic of the SEC Network. There’s really no telling what his future holds but I wouldn’t take a risk on a quarterback like Francois if I was a college coach. Former FSU QB Deondre Francois has officially entered the NCAA transfer portal. Lead writer and editor for NoleGameday. Co-Host for Hear The Spear. Majoring in Editing, Writing, and Media at Florida State University. For all inquiries: Dustin@NoleGameday.com.